Ultra-fine spray helps prevent moisture loss while providing impeccable straightening and illuminating shine. Heat protection is vital for maintaining healthy, gorgeous hair. Care for your straight style with this formula custom-tailored to help resist heat at the highest temperatures. Ultra-fine spray helps prevent moisture loss while providing impeccable straightening and illuminating shine. 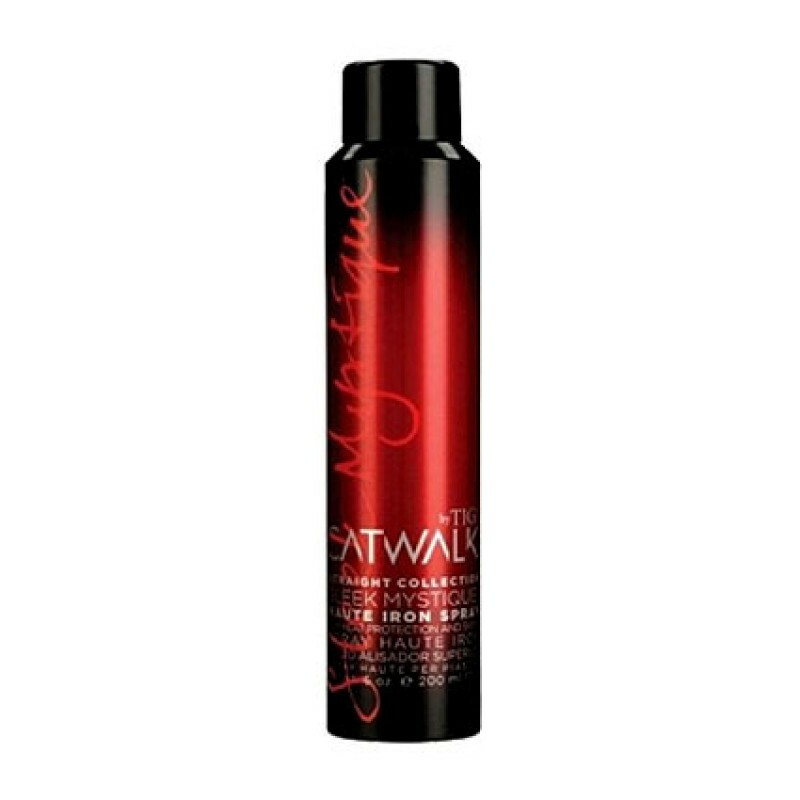 Spray in dry hair and flat iron, or spray into damp hair prior to blow drying for additional heat protection and shine. results Hair is left shiny, smooth and protected. Review "Sleek Mystique Haute Iron Spray"